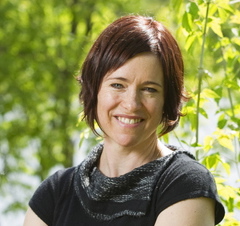 Dr. Marcia McKenzie is an Associate Professor in the Department of Educational Foundations and Director of the Sustainability Education Research Institute at the University of Saskatchewan (www.seri.usask.ca). She is principal investigator on two SSHRC-funded projects: the Sustainability and Education Policy Network (www.sepn.ca) and the Digital Media Project: Youth Making Place. Her interdisciplinary research focuses on the intersections of environment and critical education, educational policy, and the politics of social science research. She is co-author of Place in Research: Theory, Methodology, and Methods (Routledge, 2015) and co-editor of Fields of Green: Restorying Culture, Environment, and Education (Hampton, 2009).